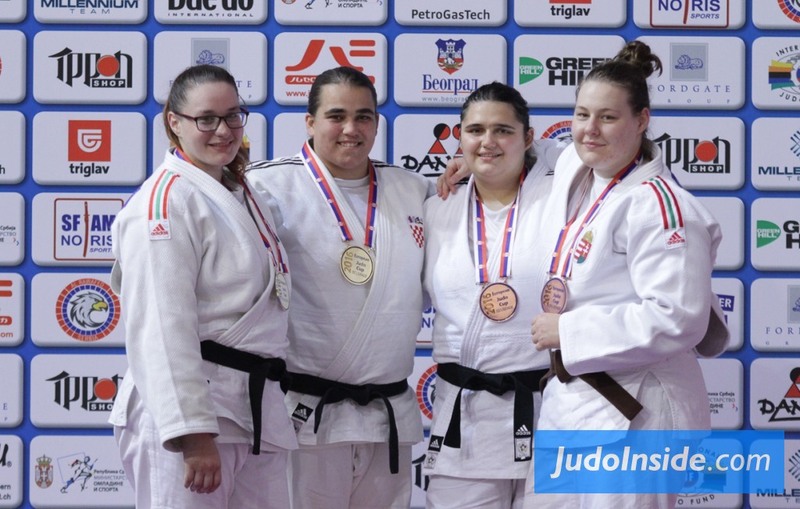 Hungarian Kitti Nagy won a bronze medal at the European Cup in Belgrade in 2016. 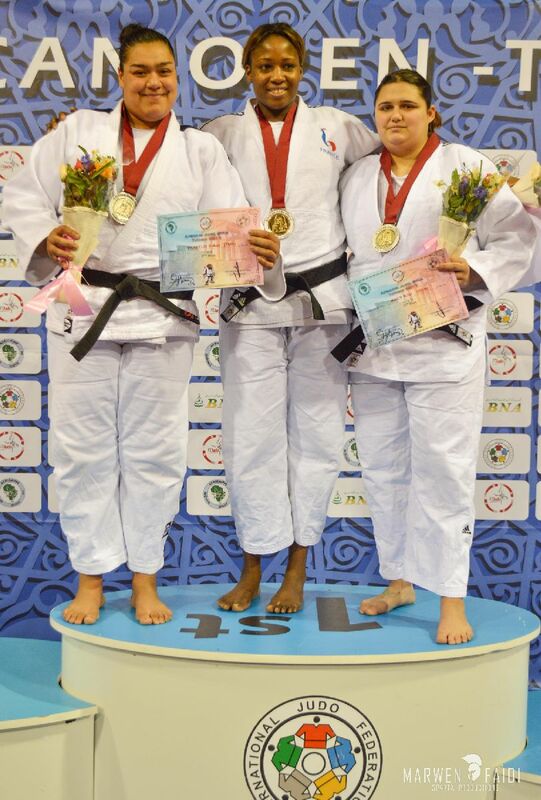 She took bronze at the African Open in Tunis in 2017. 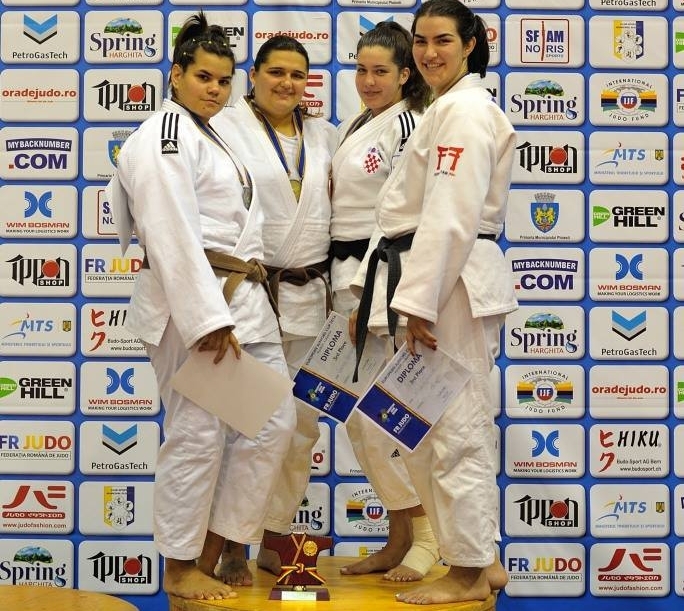 She lost the final at the European Cup in Sarajevo in 2018.